Area 5 will be presenting a program about Medicare Part D on November 1 @ 11:00 in the Kewanna Public Library. 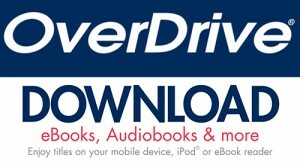 Plan to attend to learn about new updates to Medicare. 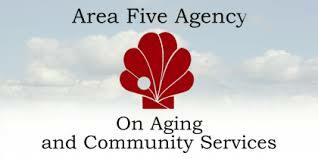 Area Five Agency offers a wide range of services to assist senior’s in maintaining a healthy, independent lifestyle.